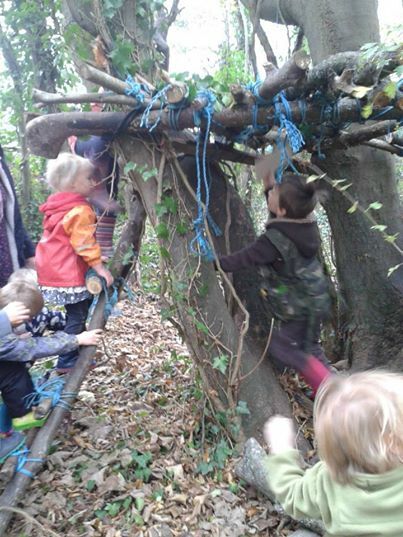 We run inclusive activities and playschemes for all ages in local woodlands after school, during holidays, weekends, half terms and Inset days. Sessions for children are child led with the emphasis on free play with access to various activities. We provide a safe and stimulating environment where unaccompanied over 8’s can get ‘back to nature’ and enjoy time outside. 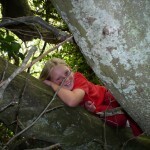 Activities include nature watch groups, den building, ropes on slopes, camp craft, scavenger trails, tree and animal identification games, hide and seek, plaster casts of animal tracks, orienteering, digging out clay for camp fire pottery, whistle making, rope bridge building, conservation projects, map sticks and general woodland arts and crafts. These are running at Drayton and Hallr Woods during term time and holidays and have been supported through the Co-operative Membership Fund and also through Somerset County Council Health and Well Being grants. 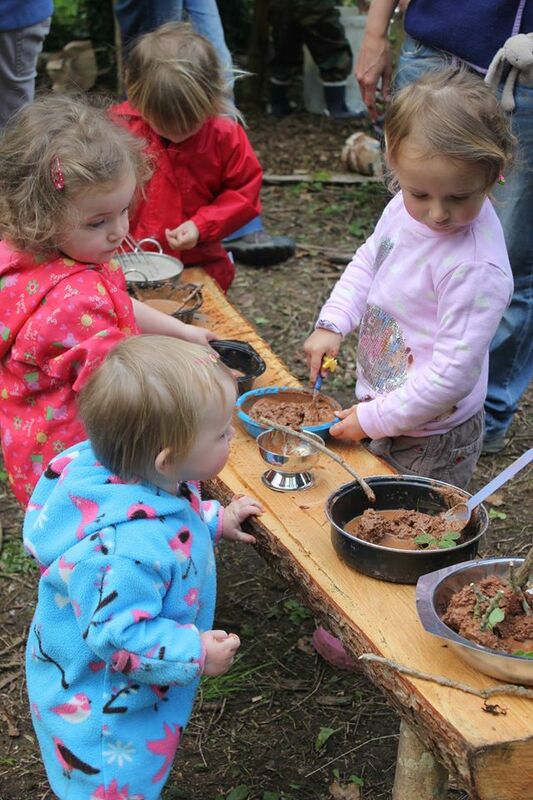 Come and enjoy nature based creative projects and explore the woods with your babies and young children. Details of events will be posted on the callendar and there will also be reminders on the facebook pages for Drayton and Hallr Wood . To book a place contact the organizer of the event.